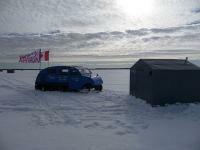 Ice hut rental on Lake Simcoe. Live bait and tackle, licences. Casey's Accommodation $40.00Mid Week, $50.00 Weekend Per Person. Fishing Store: Live Bait, Tackle, Licences. 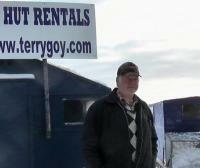 Ice Huts $45.00 Mid Week,$50.00 Weekend Per Person. Download discount coupon for Ice Huts & Accommodation!